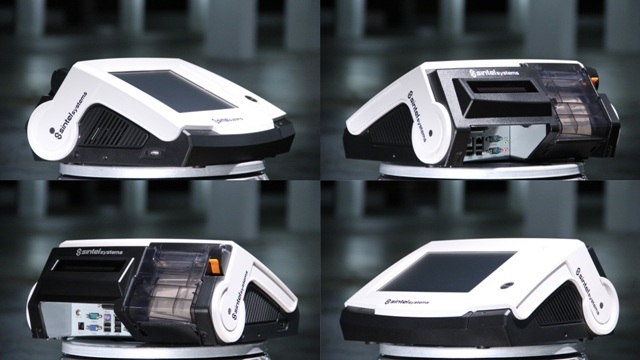 The new model 3i is an all-in-one POS system which includes a built-in printer, a ten-inch touch screen display, built-in MSR, and a powerful internal system. Gift card processing, warranty, merchant account services, and global support are all included. 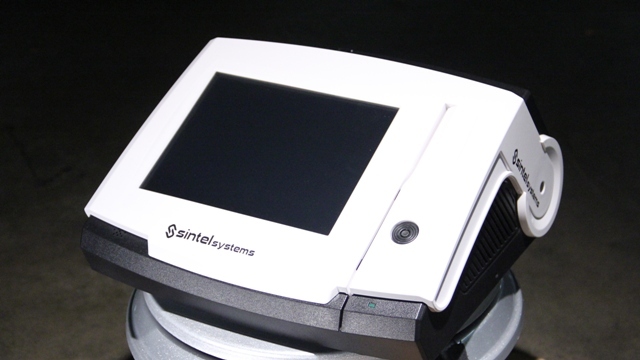 We provide hardware, software, training, and tech support, as well as next day processing of your POS system. No software installation required. 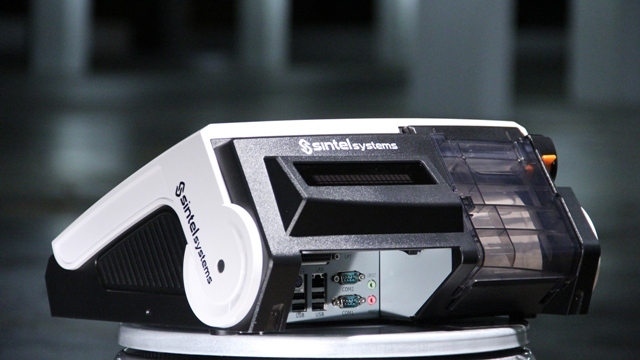 The systems are shipped preconfigured, and ready to go out of the box. 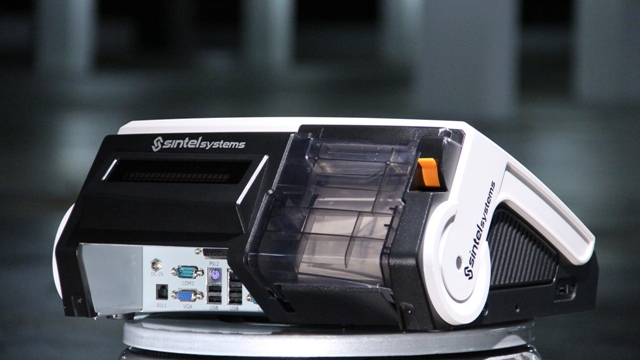 Sintel Systems: where POS and innovation come together. 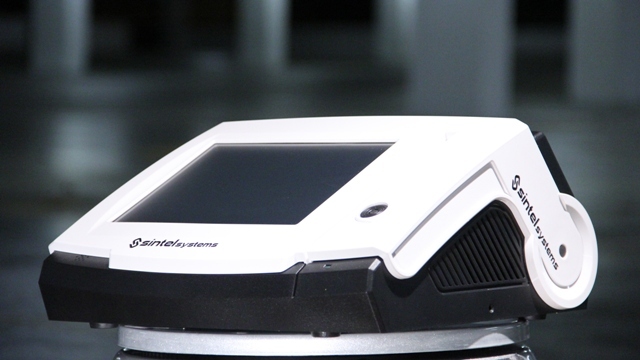 The new model 3i is an all-in-one POS system which includes a built-in printer, a ten-inch touch screen display, built-in MSR, and a powerful internal system. Gift card processing, warranty, merchant account services, and global support are all included. 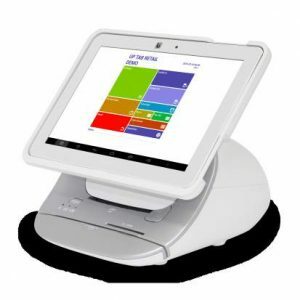 We provide hardware, software, training, and tech support, as well as next day processing of your POS system. No software installation required. The systems are shipped preconfigured, and ready to go out of the box. 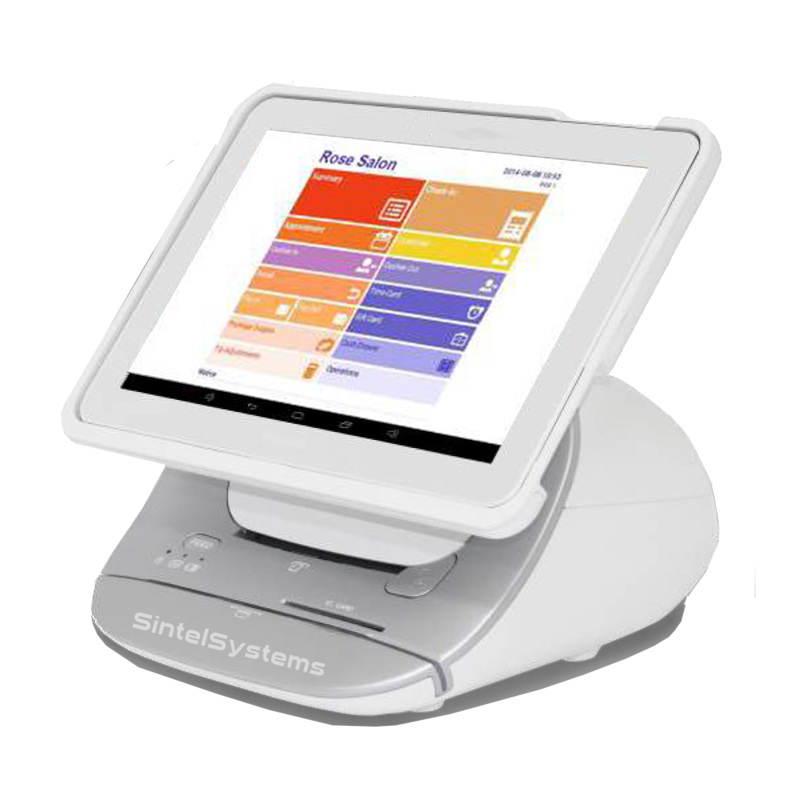 Sintel Systems: where POS and innovation come together.